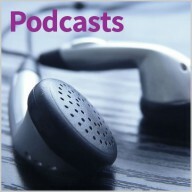 We have presented the results of some of our reviews as podcasts which are available to listen to. Each one offers a short summary of the Cochrane review from the authors themselves. They are accessible and brief, allowing everyone from healthcare professionals to patients and families to hear the latest Cochrane evidence in under five minutes.